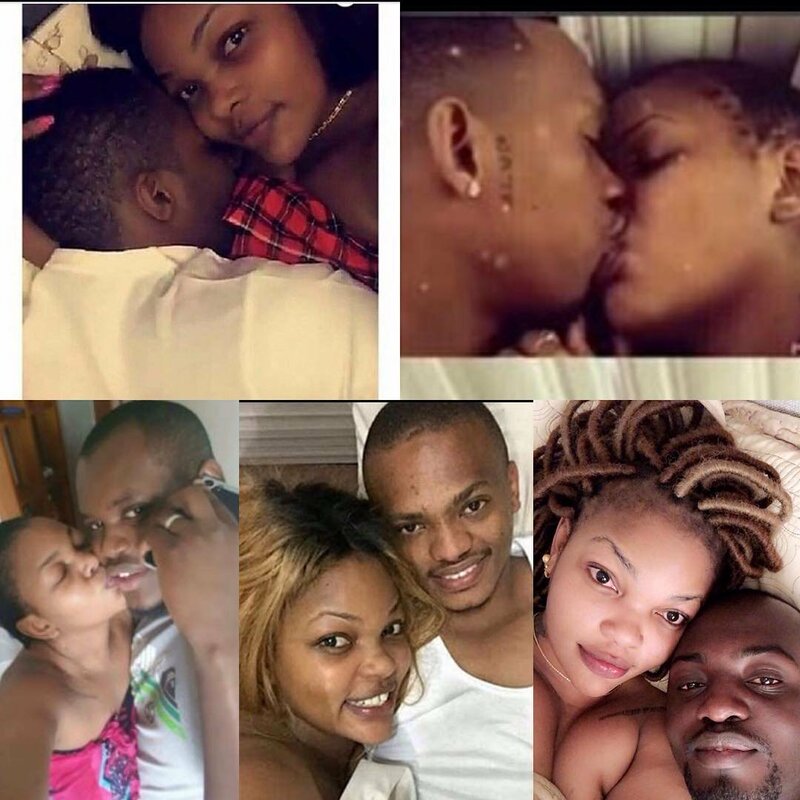 The photo that has now become viral on different social media platforms across the East African region portrays Wema while in bed with a mysterious man. 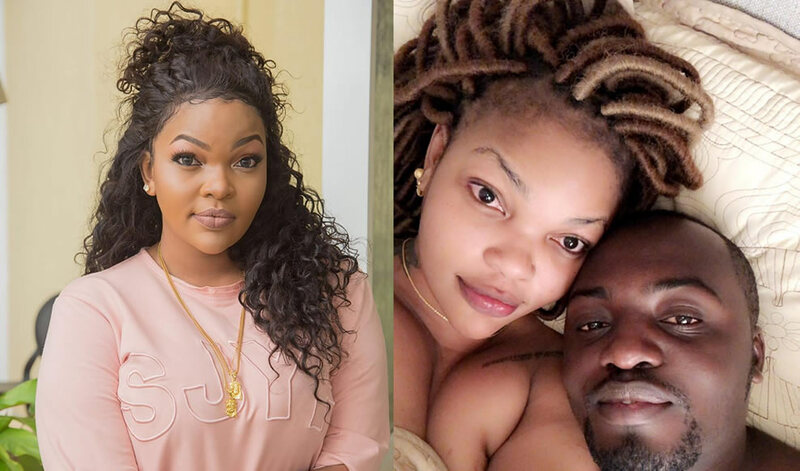 Meanwhile, word has it that the guy in Wema Sepetu’s bedroom selfies apparently has a wife and young child that many have interpreted that he might only be seeking fame. This comes just weeks after Wema’s mother, Miriam had just kicked out her now daughter’s ex-boyfriend, Rahur after failure to renew electricity tokens that had ran out in the middle of the night, waiting Wema to pay for them. Diamond the right way who also later shared a photo posing in a prayerful posture asking the fans if he could also be someone’s future Husband. 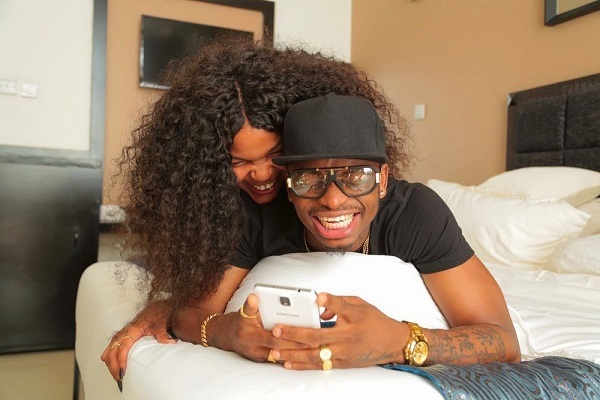 He captioned Wema Sepetu and Diamond Platnumz were in an on-and-off relationship which began in 2012 before the relationships hit the rocks in November 2014. 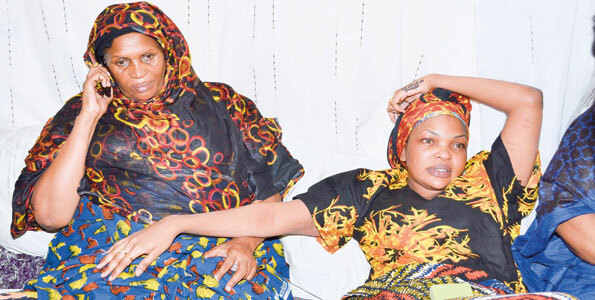 As this is happening, Wema Sepetu’s mother has vowed never to see the bongo flava singer and dancer get back to her daughter. “Let me tell you – once and for all – Diamond and Wema are currently friends – that’s all. There is no way they will get back together as lovers. I am the one who knows Wema very well; she has a heart, which is very unique. That is why you’re seeing her hanging out with Diamond, even after they went separate ways a long time ago. They are supporting each other in their respective business ventures…. 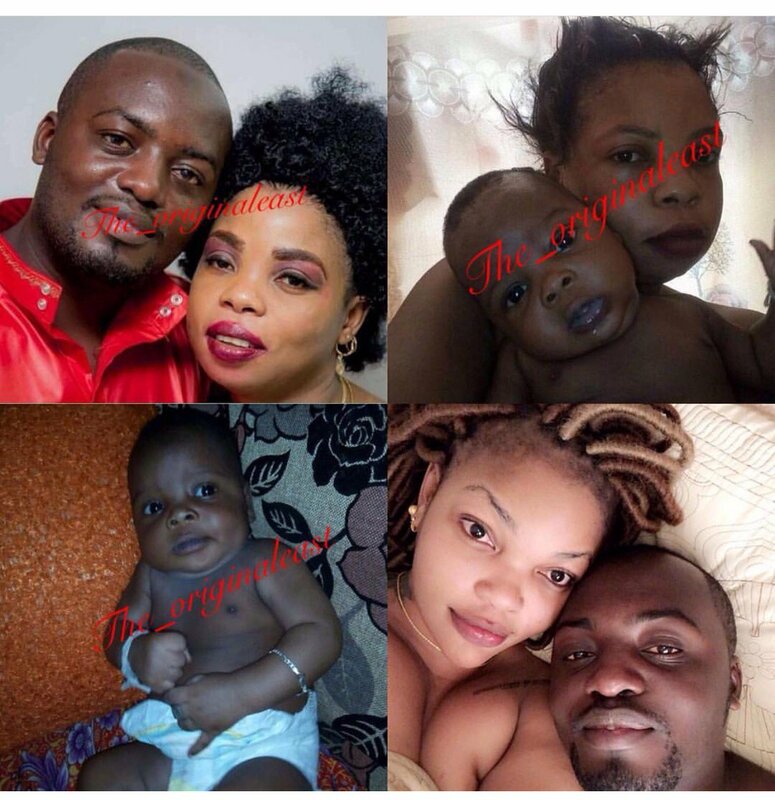 Wema has her own life, and Diamond has his. Never will they get back together,” Miriam Sepetu told Tanzania’s Amani newspaper recently. Wema Sepetu and Diamond Platnumz were in an on-and-off relationship which began in 2012 before the relationships hit the rocks in November 2014.